S2 Security and Allegion have announced S2 NetBox series product support for Schlage NDE wireless locks. S2 NetBox access control and event monitoring system users can now easily manage and control the locks using Allegion’s ENGAGE Gateway and Bluetooth technology. 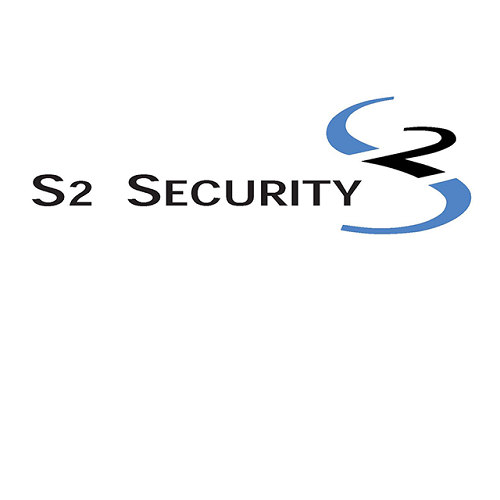 S2 Security Corporation is the leader in IP-based access control, video management and mobile security management systems. S2 products – including S2 NetBox Series, S2 NetVR Series, S2 Magic Monitor, S2 Global and S2 Mobile Security Officer – offer cost-effective security for applications of any size, from small offices to scaled, multi-site global enterprises. The advanced, open platform used by S2 Security, coupled with innovative application software, give S2 products a superior total cost of ownership (TCO) throughout the product life cycle. S2 Security systems support access control, video surveillance, alarm monitoring, temperature monitoring and intercom. For more information, visit www.s2sys.com. About Allegion Allegion is a global pioneer in safety and security, with leading brands like CISA, Interflex, LCN, Schlage, SimonsVoss and Von Duprin. Focusing on security around the door and adjacent areas, Allegion produces a range of solutions for homes, businesses, schools and other institutions. Allegion is a $2.2 billion company, with products sold in almost 130 countries. For more, visit us.allegion.com.